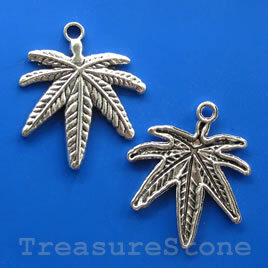 Pendant/charm, silver-finished,31x33mm leaf. Pkg of 5. 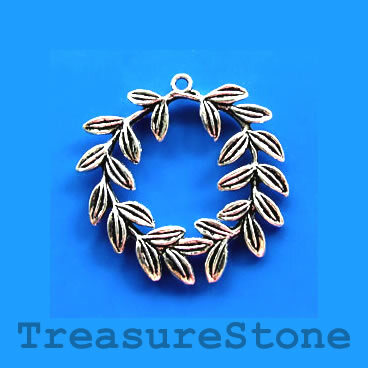 Pendant/charm, silver-finished,40x37mm wreath. Pkg of 3. 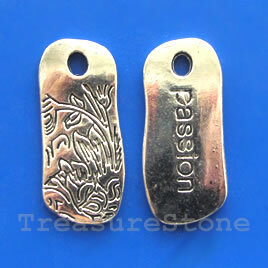 Pendant/charm, silver-finished,4x31mm Passion. Pkg of 5. Bead, porcelain, 13x6mm flat round. Pkg of 8.